Here's a roundup of news highlights from the past few months. Another year another Showman’s Show, we would like to first thank everyone who attended. This year we introduced a couple of new products, including the Tensile Traditional, as well as a new 12m Hayling, topped off with a pair of bell extensions on a 12m x 18m structure, covered in matt black PVC. On top of all of that, our stand won 2nd place in the Exhibition Stand Awards. 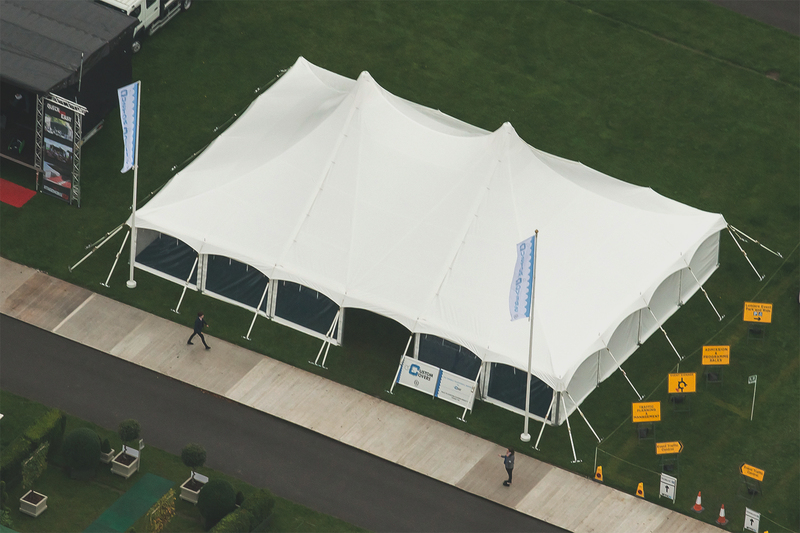 We launched the Tensile Traditional Marquee at the Showman’s Show in October. What is special about this tent? 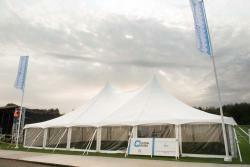 It’s a tensile structure and it’s a traditional pole marquee that has been designed to European Standards. More details on the structure can be found below. 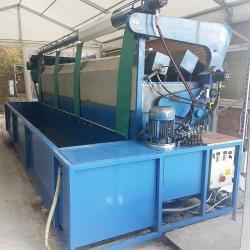 Earlier in the week we had another launch, this time with our PVC washing service at our Winchester Hire Depot. Let us take care of your PVC cleaning, ensuring you get the most life out of your PVC. We will wash your walls, gables and roofs (3m and 5m bays). If you want more details on this new service, check the link below. One thing we really love at Custom Covers is seeing our tents and covers being used in creative ways, and the Halloween period was no exception. 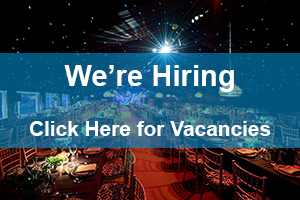 ABC Marquees built this 15m structure, complete with purple covers for a Halloween horror maze. 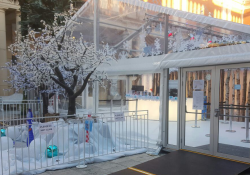 We are past Halloween now and are busy making and supplying for the festive season, with our tents being used in more creative and festive ways. This is the Christmas Grotto at the intu Trafford Centre, which is housed inside a 12m x 30m Custom Covers marquee, covered in clear PVC. This season we were delighted to sponsor one of our employees, Wojciech Placek who plays for Portsmouth Table Tennis Club. His club are currently battling it out at the top of the British Table Tennis League Championship (Div 1).